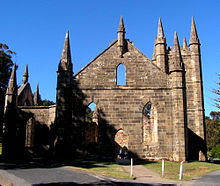 Port Arthur, Tasmania, Australia. Possibly one of the most haunted places in Australia and I was very lucky to go there on my holiday in Tasmania in 2005 I think. Let's start it off. I live in Melbourne, Australia. Tasmania is at the bottom of Australia, in the early years of the tectonic plates, Tasmania used to be joined together to Australia. Since a LONG time ago, it has been pulled away, and formed it's own little island. Though, it is still very much a part of Australia. So, how did we get there? Plane? Nah. 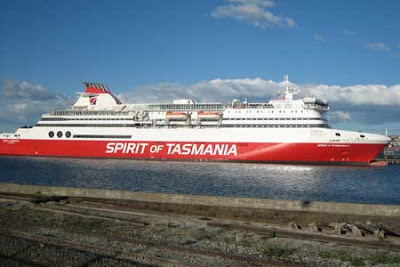 We took a ship called The Spirit of Tasmania. We got to bring the car along too, which was quite awesome. In fact, back then I have to point out, it was $20 altogether (going there and coming back) to bring the car. What a deal! Anyway, we took off from Melbourne and about 8 or so hours later we docked at Devonport. From Devonport, we drove to Launceston and stayed there for about 2 nights. After that we drove to Hobart. We stayed there for two nights too. But what really interested me was the supposed Ghost Tour they have there. And then I found out about Port Arthur. Port Arthur happens to be a small town with a MASSIVE history. 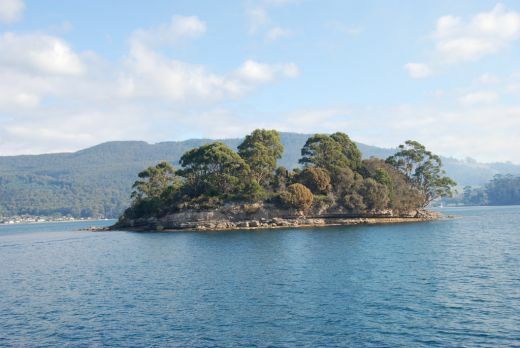 It used to be a former convict settlement on the Tasman Peninsula. It also happens to be one of Australia's most significant heritage area and the top tourist attraction in Tasmania. It is 60km from Hobart. Now what was Port Arthur known for exactly? Well keep reading folks, you're going to get a historical introduction before the ghost story. 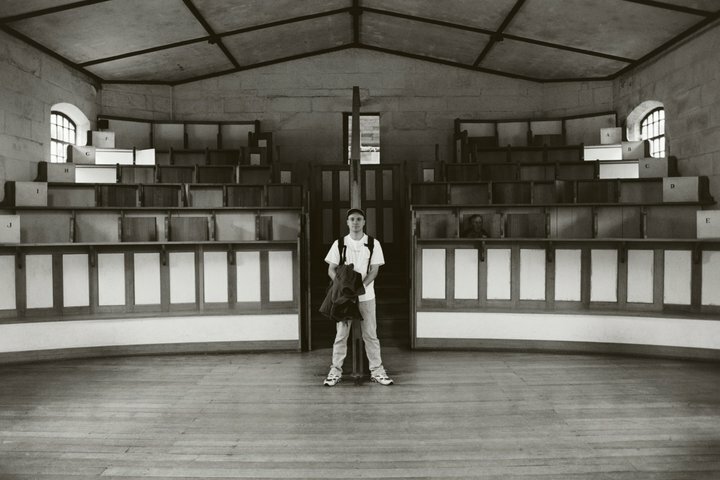 It happened to be a penal colony, or in other words it was used to exile prisoners and keep them contained far away from anyone else on an island. 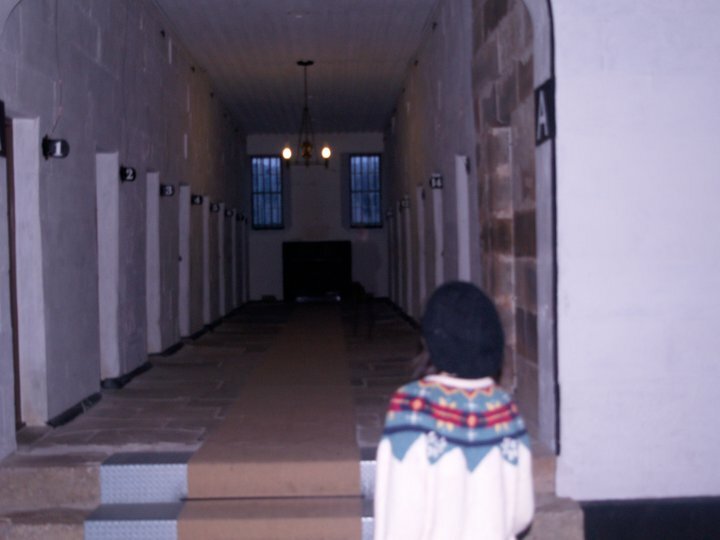 From 1833 to 1853, it was the place where the worst convicted British and Irish convicts were put. Since it was the British system, it was however quite very strict with their prisoners. 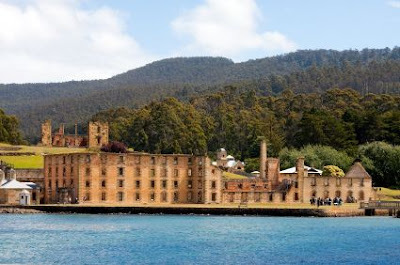 Even convicts who had come to Australia, and re-offended there, were sent to Port Arthur. And boy, what a punishment it is. That punishment system? It was called The Separate Prison System. It was a mix between physical and psychological punishment. Being run by the British then, they used had corporal punishment, for example whipping their prisoners, or more food was used to reward well behaved prisoners and less and less satisfied food would be given to those who weren't. 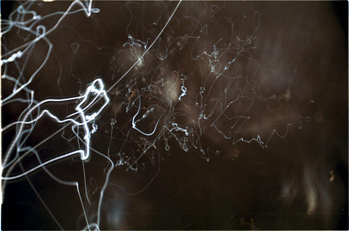 Many prisoners actually developed mental illnesses from the lack of light and sound. Of course this wasn't as expected, and this is how they built the Asylum right next door to the prison. You think that was bad? They even made out that Port Arthur was inescapable, like Alcatraz Island in the United States. Even worse, it Port Arthur also happened to be the destination for juvenile convicts. Many were boys who were even as young as nine years old! Of course, the youngsters were seperated from the main prison, Their punishment however, was stone cutting and construction. They built one of the churches, which picture I will show after this. As harsh as Port Arthur was, prisoners even commited murders because they couldn't take it anymore. So, that's how they made The Island of the Dead, which is right near, but you need to take a boat in order to get there. The Island of the Dead was the destination anyone who died inside the prison camps. There are a total of 1646 graves on The Island of the Dead, but only 180 of those are the prison staff and military personnel. 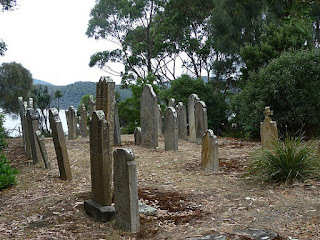 Only those two categories were marked graves, the prisoners were unmarked. Oh, and by the way, the staff and their families used to stay there, including their children. Now, we're getting to the good part! 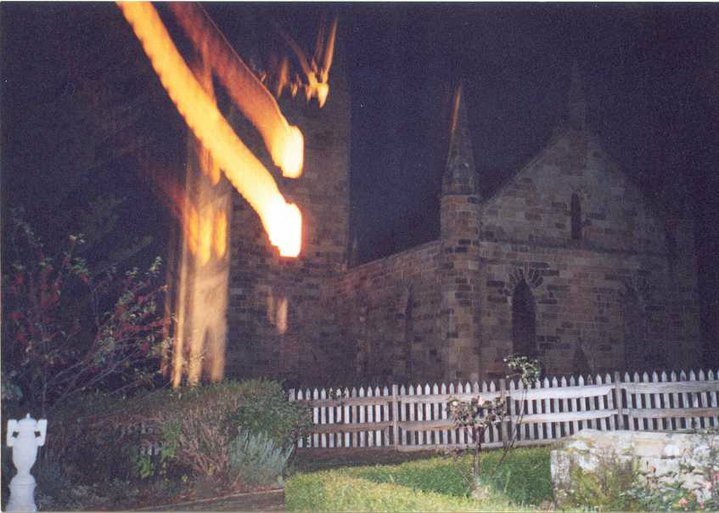 The ghostly part of Port Arthur. 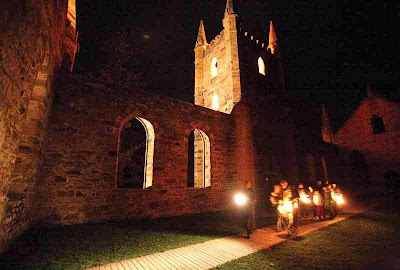 Now you know a bit of the History of Port Arthur, now we're getting up to the haunted part. 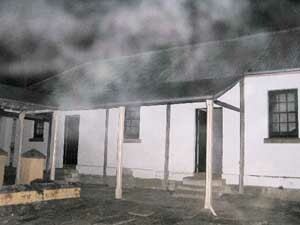 As well as being known for being a prison, Port Arthur is also known for its ghostly encounters. 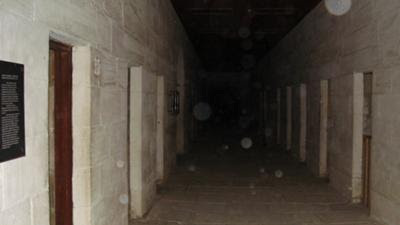 Making it the most haunted place in Tasmania. 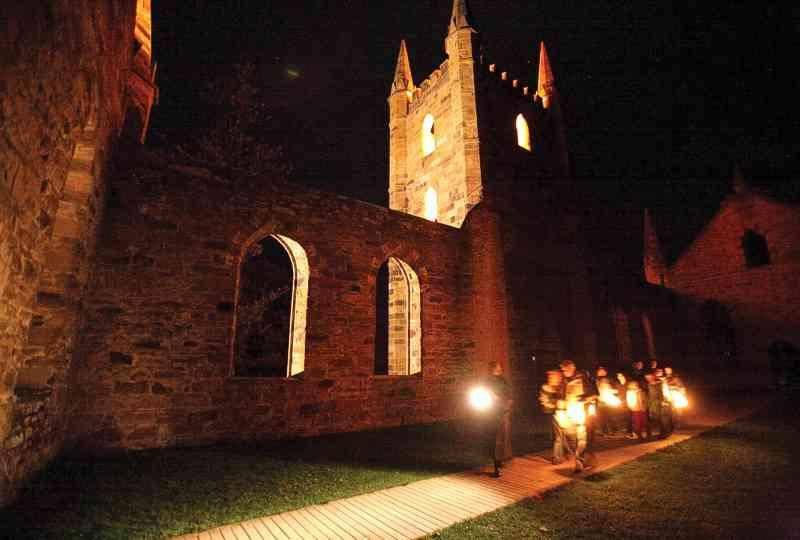 After reading about it when I was there, I begged and begged my Mum to go on the Night Lantern Tour. You can imagine just how excited I was. Especially being at night, when it's the most creepiest. 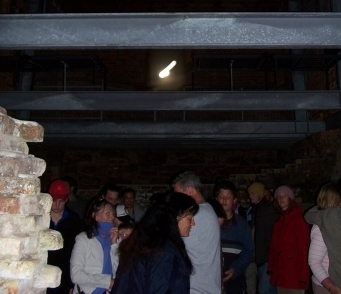 Now the tour consisted of one guide holding a lantern at night, with one group of people following suit, being taken all around Port Arthur's most haunted places and the history of that place. So we stayed there the entire day, and suddenly as time would go as fast as it could, darkness fell. 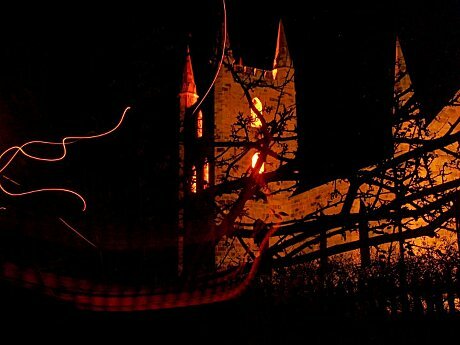 Now at night, Port Arthur looks CREEPY! 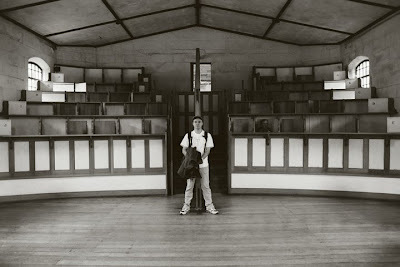 And I tell you, just by looking at those pictures before, you can just tell this place has a lot of history! So the guide came to us, black-cloaked. Pfft, of course right? Make it more suspenseful. She held a lantern in her hand and gave two more to two people in our group. So we all gathered together and started walking. It was night, quiet and there was no wind at all. At the side I looked, and saw some idiot dressed up in white running through the trees. Haha, it wasn't a ghost, it was just to give us all a small fright before we started the tour. Crazy coots. "Because if they run out screaming after going in, we know not to go inside," Everyone laughed nervously. I think we were all a little freaked out. The two people, both females, were shitting themselves as they went inside. 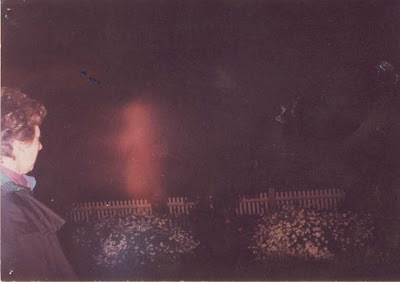 As they were walking inside, we, who were standing outside the house, were holding our breath. We didn't know what to expect. Was there going to be nothing? Or will they run out screaming? After a couple of minutes, the two came back out again and said it was fine. We all went in. My heart started fluttering even more, it was beating against my chest. The suspense was all too exciting for me. 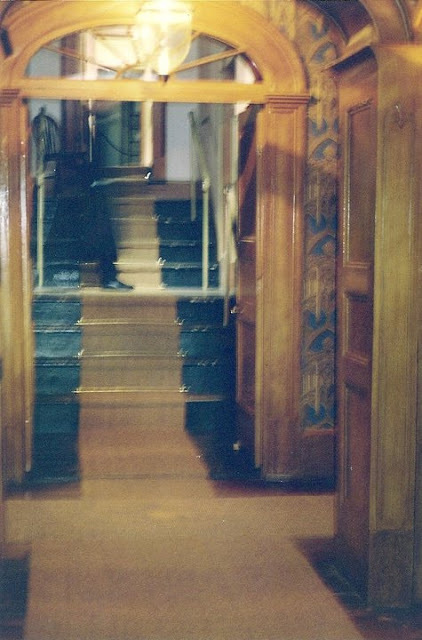 We entered the house, and stood as a group in the living room. She told us again how the spirit of the preist liked to let them know he was there. My brother and I and my Dad saw this white man standing right next to the window. I mean, he was deathly pale. He even looked dead! We freaked out. But just a short while later, we found out he was just a tourist and part of the group. Haha, we were such fools, but it was a good adrenaline rush for a second. Nothing happened in that house, so we all moved on. We stopped in front of another house, where a family used to live in. Apparently the story there, as I remember, was that someone would always look out the window and the curtain would move. I think my eyes must have been playing tricks on me, because when I first saw the curtain it was open, then suddenly it was closed. I think it was my imagination. As the guide was telling us the history of the house, suddenly a massive bang sounded, and I was the only one in the group that screamed in fright. Everyone of course, looked at me and started laughing their heads off. 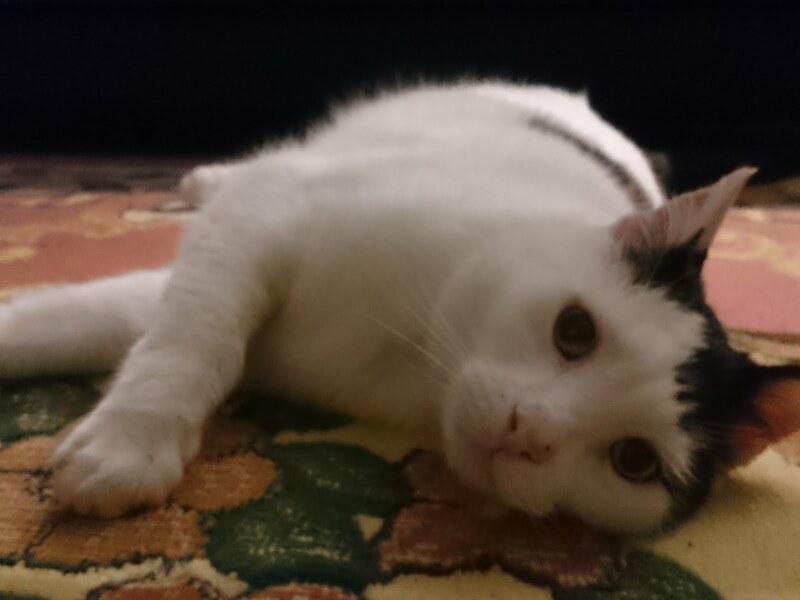 It was the damn air conditioner outside the house, it had switched on (by the staff). I still remember that part haha. We also walked into an old church, which wasn't that bad. It was still pretty creepy, but you got that calm feeling when you walked into it. That's all I remember from the tour actually. No experiences whatsoever, but maybe you guys will if you go there. You never know. Other people definitely had experiences when they were there. As we got back inside the building where the gift shop was, I walked to the wall and something caught my eye. They were photos. 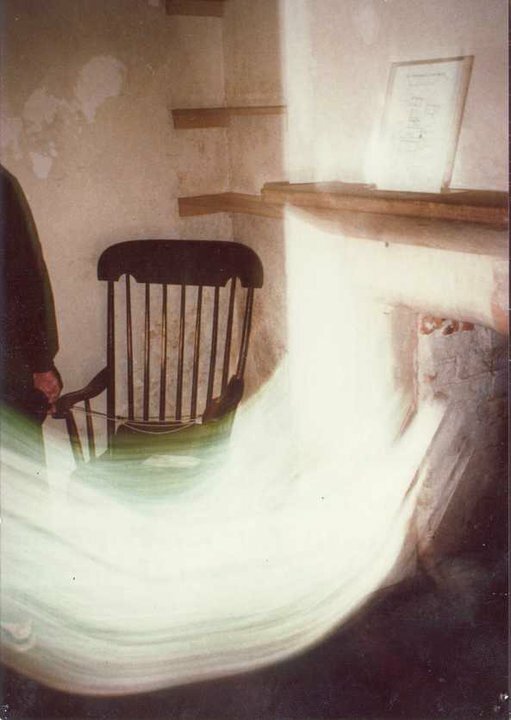 Ghost photos of what people took when they were on the tour. If you ever want to see more ghostly pictures, visit the facebook page for Port Arthur. Please pass this blog to other people and comment. Thank you and I hope you did enjoy it! Excellent web site. Lots of useful informmation here. iin delicious. And certainly, thanks in your effort! I did the ghost your. I wasn't taking it seriously make lots of jokes until I felt what could be described as some sort of electrical buzzing sensation in my ears. At the time we were outside I could see what I thought we're bars flying around. After that I was pretty freaked out and started to take the your seriously. I also felt a bit like a fly buzzing around in my ear. But flies don't come out at night do they? In one of my photos I can see a reflection young girl in a window of the commandants house but impossible to know if it was a tourist or not.